After using the same PC for the past 5 years I decided it was finally time to get rid of that and treat myself to a new build. That PC was my first ever build and so I had to make sure this was a worthy follow up. I'm upgrading from a 2700k to a 7700k since I play mostly sim games. Going from the integrated graphics of a 2700k to a 1060 was a massive upgrade. I have 0 problems running any of my games and any video at 1080p. 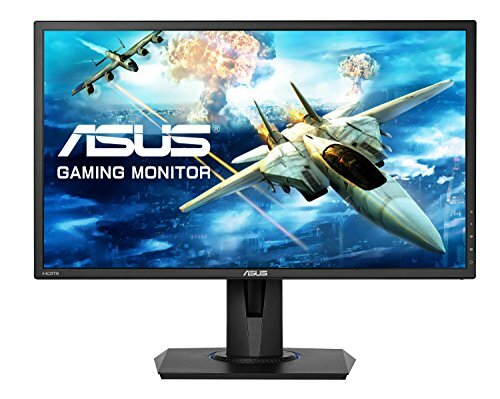 I'm also carrying over the monitor from my old build(Asus VE228) in order to get a dual monitor set up. 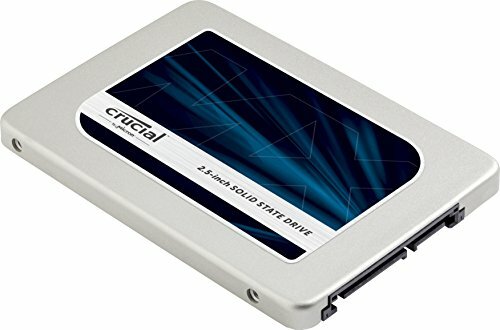 I'm using this mostly for gaming(mostly League of Legends, Cities, Civ, and Football Manager) and watching netflix, twitch, etc. I also plan on using it like my last build, as a my main machine for the next couple of years. The whole building process was a breeze. The S340 case had plenty of room which made it easy to work in. The pre-installed stand offs in the case were great. Installing the mobo into the case wasn't too hard and I was able to get it aligned with all the standoffs on my first try. Putting my 2 exhaust fans in place was easy too, I had no problem getting the case's front panel off and installing the fans was pretty straight forward. The only difficulty I had was with the size of the H5 ultimate. I installed before connecting everything to the mobo and that was a mistake. I had to remove it when I was connecting my CPU power. My cable management could have been better since the case allows for a lot better but it's good enough for me. Other than that building this PC was a great experience. So far there have been no problems with anything. I'm surprised by how quiet everything is. I don't even notice it when I have headphones on. When I'm not wearing headphones, the only thing I hear is the stock rear exhaust fan of the s340. Upgrading from a 2700k the difference in speed is phenomenal. As someone who plays a lot of sim games I've noticed a huge improvement. Despite the stated problems with the heat on this chip, I've had no problems with the temps with the H5 ultimate i'm using to cool it. Overall I'm extremely satisfied with my decision to go with the 7700k. I wanted a big performance increase and without a doubt that's what I got. Great mobo for the price. Had 4 fan headers which is what I was looking for. They could be better located but besides that no complaints. BIOS is easy to work with and the guide included with the mobo made every thing easy. It's RAM, wish prices were lower again but besides that these work great. Got them to 3000mhz no problem. 275GB for the price of 250GB. That extra 25GB makes it worth it as that is pretty much taking care of the space Windows 10 takes. It's crazy fast as well. Windows takes seconds to load. For the price, size, and speed it can't be beat. Classic HDD, using it store misc files and what not. 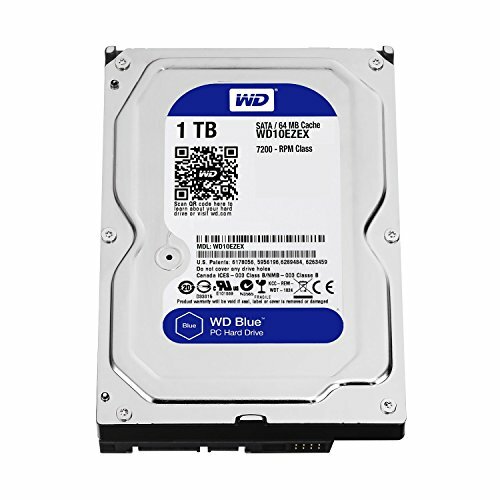 Never have had a problem with WD drives. Looks even better in person than it does online. The glossy white is beautiful. If you're looking for a good looking affordable case that easy to work in you've found it. For someone like me who didn't want a typical gaming case and wanted something a little more subtle this was perfect. Building in this was a breeze. So quiet I can barely hear it at times. The eco-mode is great and is what helps keep it quiet. It keeps the fan off until the PSU has a reason to need it on. Installation was easy and the included screws made it easy to avoid any potential mishaps when screwing it into the case. Range is great and am not seeing that big of a drop from my wired speeds despite being one floor above the router. Difference varies by 5/10 mbps. So quiet I forget they're on. If you're looking for quiet fans with great air flow, look no further. Presets aren't that great, it's a solid monitor for the price but nothing special. They do last, i've been using the same one for the past 5 years and recently carried it over into my new build as a secondary monitor. I wasn't expecting much for the price but I was pleasantly surprised. I actually like the presets on this monitor and no matter which one you have it set to, it looks fantastic. The stand is also great and allows for easy height and tilt adjustment. Pretty build man. Good work. This irks me a bit but you're happy with it so it doesn't matter what I think about that pairing. Looks nice and bet it runs well with that RAM. Look at the games being played and the resolution they're being played at. I think OP made some great choices. 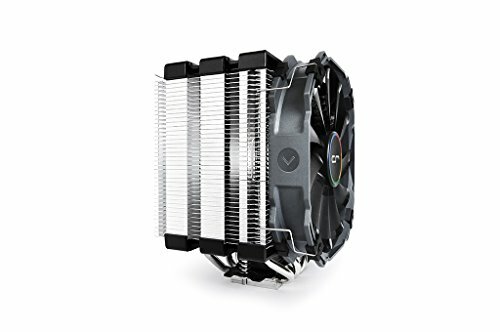 I'd upgrade the CPU cooler to an AIO before upgrading past a 1060, personally. Is there a way to buy these parts all at once instead of buying all of these individually? 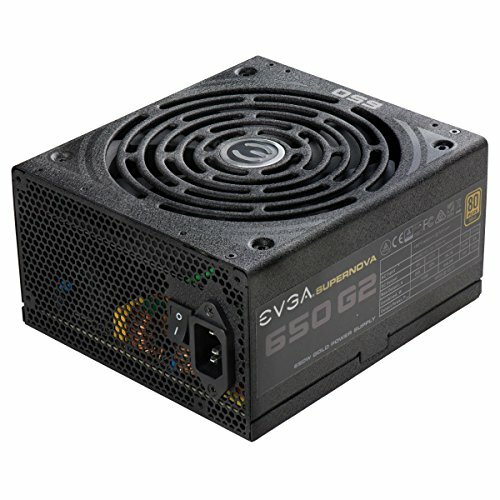 Very good build I have a 1060+ a i5-6700k (overclocking soon to 4.5) and I very sad you are not in a wired connection☹️ but very good build would love to see some bench marks. 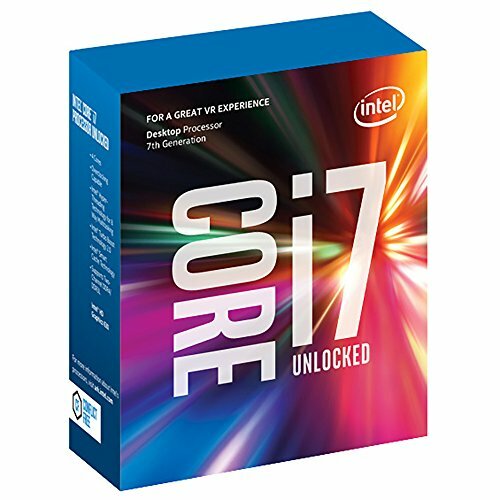 How does the 7700k hold up with the h5? Does the CPU cooler cover any of the RAM slots? I plan on using a gigabyte X470 Gaming 5 with the Ryzen 2600 and 4 RAM modules of Team Force T Delta RGB. Damn that's a sick build! About the cooler, if I use it in a Cooler Master H500P Mesh case and a B450 Aorus PRO WiFi, will it block any of the RAM slots?